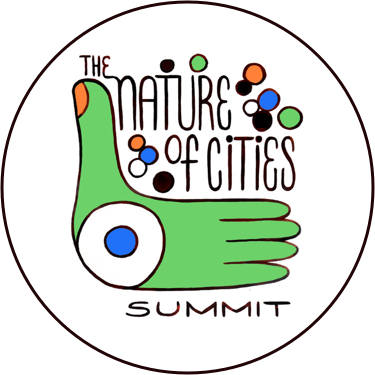 Our mission: The Nature of Cities is an international platform for transdisciplinary and collaborative dialogue and green urban solutions. We spread diverse, transformative ideas about the design and creation of better cities for all: cities that are resilient, sustainable, livable, and just. 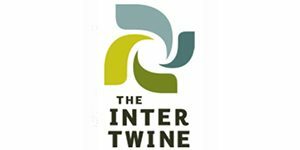 Our motto is “many voices, greener cities, better cities”, and the voices you hear at TNOC are practitioners, scientists, policy makers, and artists of all types, from around the world, writing about their own work and ideas. While you’re here, take our really short survey to tell us about your experience with TNOC. Help pay contributors. Currently none of our almost 700 contributors are paid for their writing for TNOC (with some very narrow exceptions). It is our dream to change this. We’d start with free-lancers, and gradually expand to paying practitioners from small organizations, and finally everyone. There is no pay wall at TNOC, no “members only” content. We need to pay contributors both to honor their work, and also to make sure we attract as many voices as possible to TNOC. Create new education materials, including downloadable eBooks of thematic TNOC content. None of your personal information will be used or shared beyond this transaction. Upon clicking the Donate button you will leave the TNOC site to complete your contribution. TNOC is a 501(c)3 tax-exempt, non-profit charity in the United States, and your gift is tax deductible under the laws of U.S.
Current funders include Transit Center, the National Endowment for the Arts, Musagetes/ArtsEverywhere.ca, the National Science Foundation, the U.S.D.A. Forest Service, the University of Utah, the University of Johannesburg, the New York Urban Field Station, and people like you.